Description: (by goodreads.com) Volume 1:“I’d rather be dead.” Rune Balot was a lost girl with nothing to live for, when a man named Shell took her in and cared for her… until he tried to murder her. Standing at the precipice of death, Rune is saved by Dr. Easter, a private investigator, who uses an experimental procedure known as “Mardock Scramble 09.” The procedure grants Balot extraordinary abilities and now Rune must decide whether to use her new powers to help Dr. Easter bring Shell to justice, or if she has the will to keep living a life that’s been broken so badly. 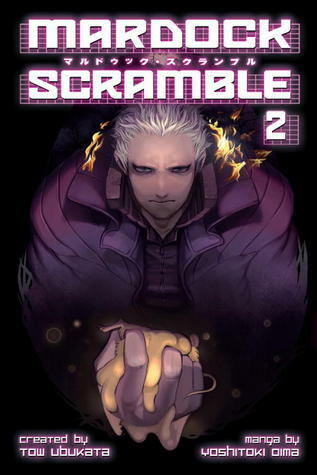 Volume 2: Rune Balot is a prostitute who is nearly murdered by Ciel, an enigmatic casino manager, who suffers from a disease that forces him to remove and store his memories. A victim for most of her life, Rune faces a choice. While on the brink of death, she is given the opportunity to live. It is not a simple choice for a victim, but Rune takes it. A professor brings Rune back to life as a cyborg with the ability to control electronics and partners her up with a self-aware universal tool named Oeufcocque. Together they begin to unravel the mystery behind Ciel and Rune sheds the role of the victim, but must struggle between seeking justice and vengeance. Oefcoque’s former partner, Boiled, comes after Rune and Oefcoque. A human manifestation of death and violence, nothing seems to be able to stop the relentless Boiled. Rune’s only chance for survival is to commit with conviction to a partnership with Oefcoque. Together, will they be able to overcome the cold fury of Boiled? And what is the story behind his failed partnership with Oefcoque? 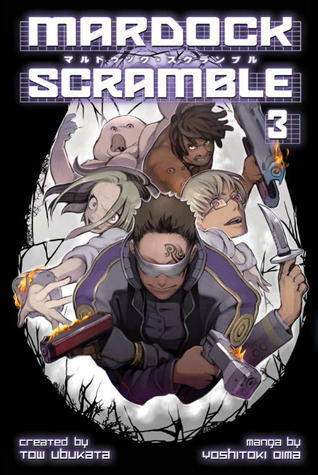 Volume 3: VICTIMIZED OR VICTORIOUS? After Rune Balot was nearly murdered, an enigmatic casino manager gave her a new purpose in life – vengeance! 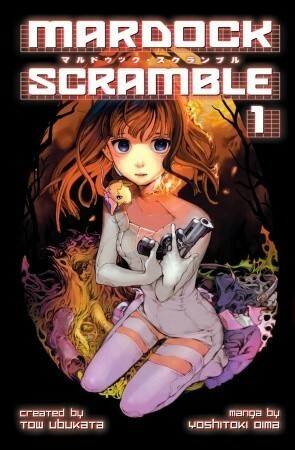 Rebuilt as a cyborg with the ability to control electronics, she starts a crusade to cleanse her haunted past. But when the relentless Boiled wanders into her life, ruining and shredding all she cherishes, Rune’s mental state and very well-being are threatened.